Carl Hogan Toyota would like to introduce drivers in the Columbus, MS area to the sleek new 2019 Toyota Camry sedan. This eye-catching, popular mid-size car boasts a sporty design, advanced powertrain options and impressive standard safety technologies. With so many standard features packed into this affordable sedan, the 2019 model is a competitively priced option that new car shoppers shouldn't miss. Car buyers near Starkville and West Point, MS areas and beyond can experience the 2019 Camry's interior comfort amenities and high-tech, driver-assistive features with a test drive right here at our dealership. Contact our friendly Carl Hogan Toyota sales staff or visit us in Columbus, MS to learn all about the latest Camry and its advanced features! 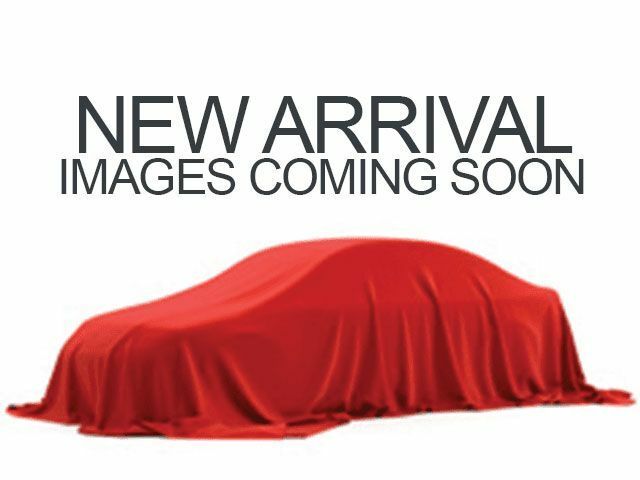 End your search for new cars for sale near Starkville, Mississippi, that offer a 3.5-liter Dynamic Force engine and Direct Shift-8AT 8-speed Electronically Controlled automatic transmission with intelligence, head to our new and used Toyota dealership in Columbus to meet the 2019 Camry sedan! Our Carl Hogan Toyota sales staff is familiar with all the features that come standard on a new 2019 Camry, as well as those that can be added on. 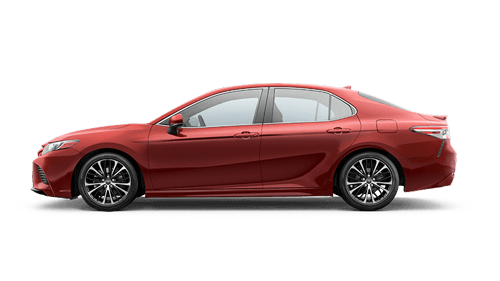 Don't miss your chance to secure an intuitively designed sedan that offers Qi-compatible wireless smartphone charging, a Multi-Information Display and a 60/40 split fold-down rear seat, finance a Camry with help from our on-site Toyota loan center!